Les Miserables is the epic, sung-through 1987 Tony Award-winner for Best Musical based on the novel by French poet and writer Victor Hugo. Jean Valjean, a French peasant and convicted thief, is freed from jail by a kind bishop and makes the most of the opportunity, changing his name and eventually becoming a factory owner and mayor. When Valjean’s criminal past is resurrected and the Chief of Police, Javert, vows to bring him to justice, Valjean is forced to give up everything he has worked for and flee. Before doing so, he promises Fantine, a former worker on her death-bed, that he’ll find and care for her daughter Cosette. Years later, Valjean has cared for Cosette as a father, Javert seeks him still, and the city of Paris is torn by revolutionaries. Political and personal stories intertwined, and all are called to question their devotion to freedom, love and justice. 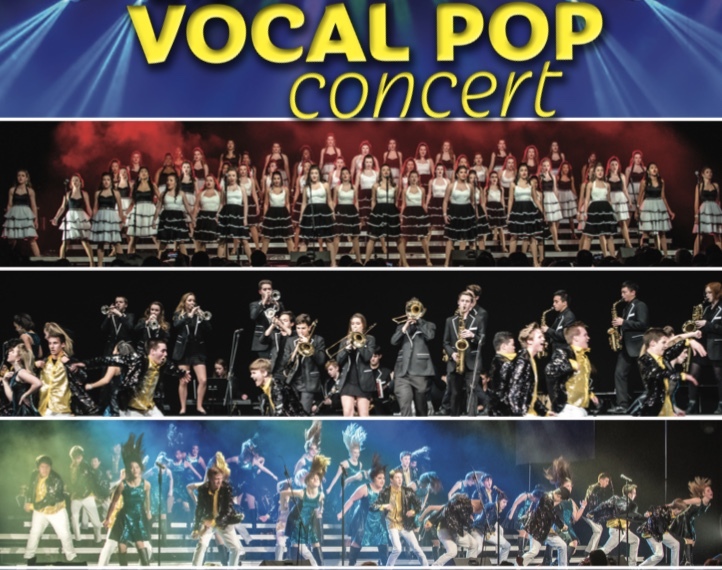 NNHS Show Choirs celebrate a year of performances as they share their 2018-19 shows with us for the last time. Starting with the combined fall show and followed by select solo performances, the evening will end with HIgh Heeled Harmony and Entourage's contest sets accompanied by The Hot Brockets. Buy A Pass and Save!